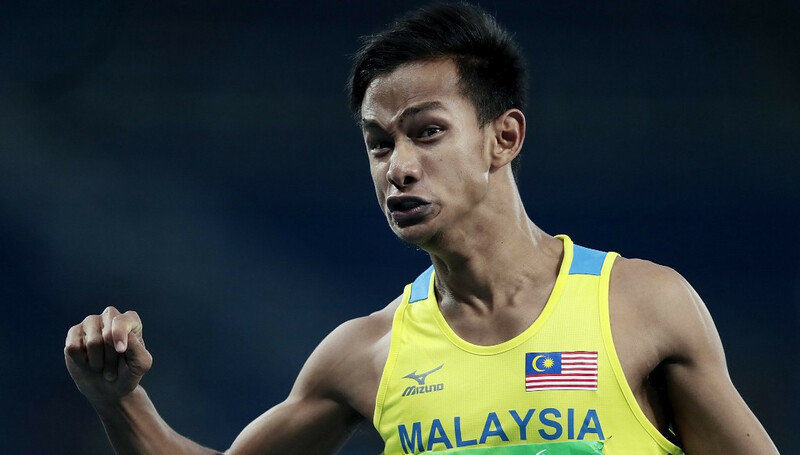 Malaysia's sprinter Mohamad Ridzuan Puzi is set to be honoured for his achievements at the Asian Para Games at an award ceremony in Dubai. 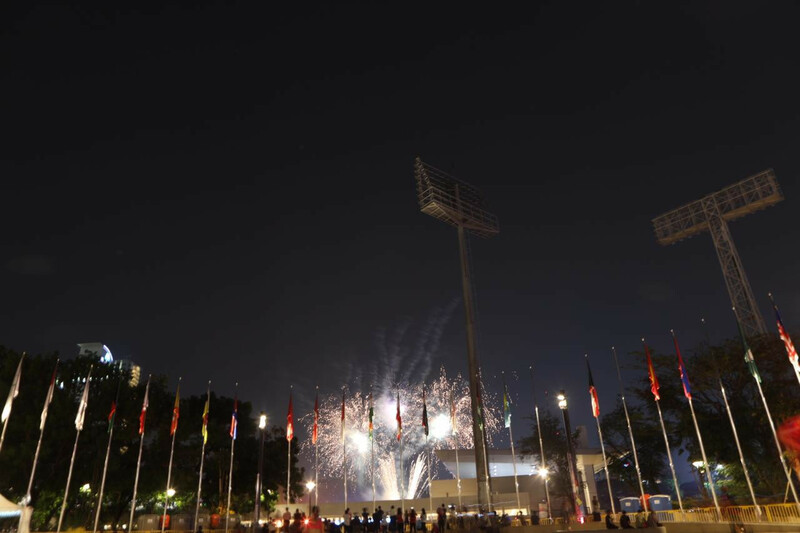 The 2018 Asian Para Games came to an end this evening with a spectacular Closing Ceremony at the Gelora Bung Karno Madya Stadium. 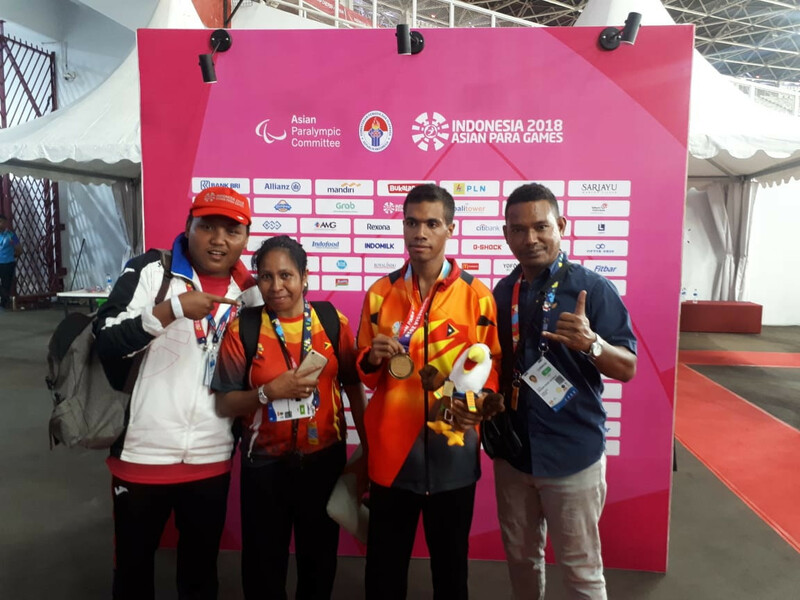 The small country of Timor-Leste have won their first gold medal from any major multi-sport event by claiming victory today in the men's T37 400 metres at the Asian Para Games in Jakarta. China continue to dominate the top of the medal table at the Asian Para Games as they took their total to 39 golds after only two days of competition in Jakarta. 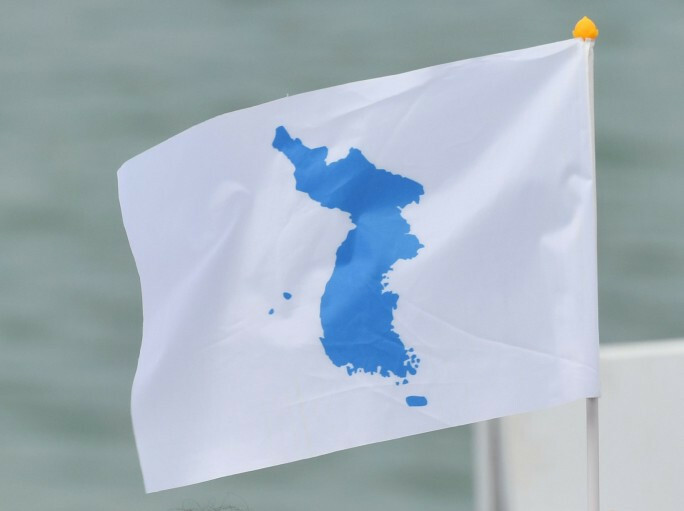 North Korea and South Korea marched together under the unified flag as the Asian Para Games began in Jakarta with the Opening Ceremony. North and South Korea will march and compete together at October's Indonesia Asian Para Games in Jakarta, it was announced today. 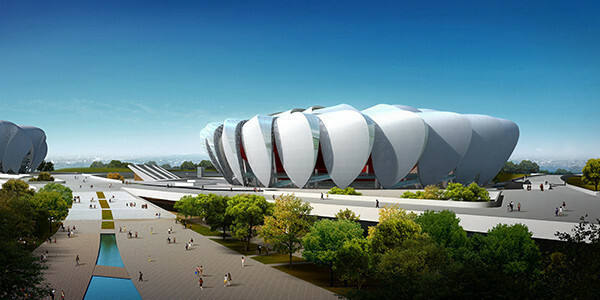 Hangzhou has been confirmed as the host of the 2022 Asian Para Games.